Here at Spaceist, our clients come to us with dynamic requirements, whether it is for a workplace, hospitality or education project. 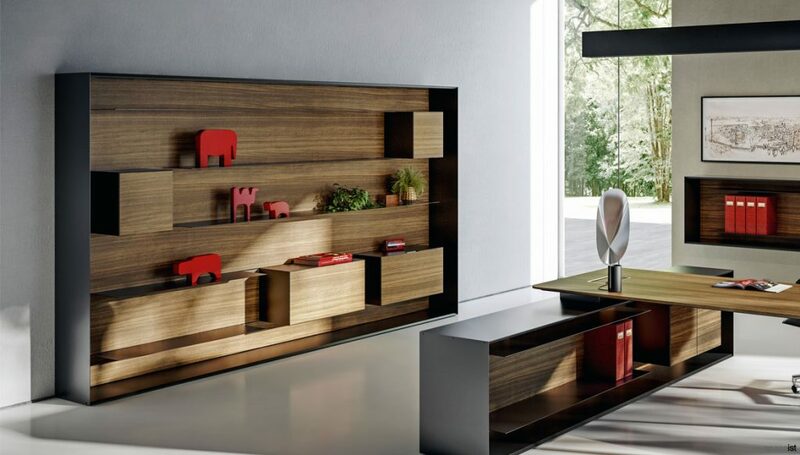 To ensure we can provide a constantly inspiring selection of options, we are always seeking to present new products to complement the wide selection of furniture collections we stock. 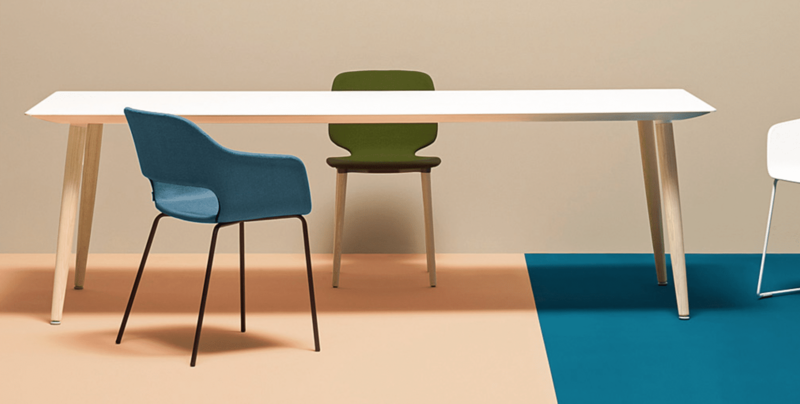 Two such furniture collections, the Babila and Nolita now include a table option; the Babila meeting table and Nolita cafe table selection, completing the vast range of possibilities for interior and outdoor application. 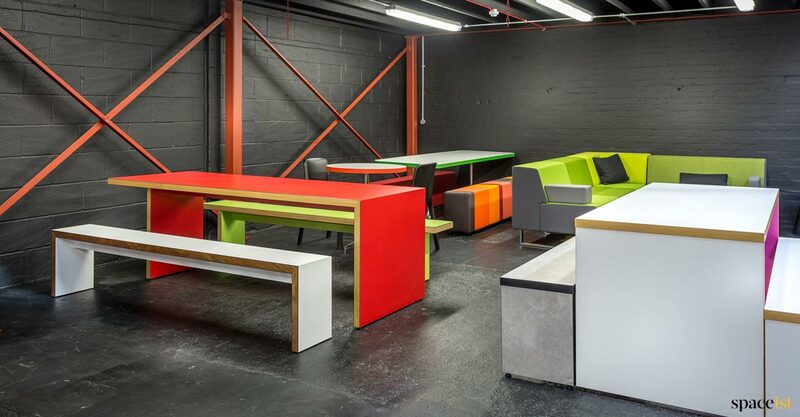 The Babila range includes a gamut of seating options from chairs, stools, an armchair and now the latest addition; the Babila meeting table, which all offer a versatile selection of customisation options. 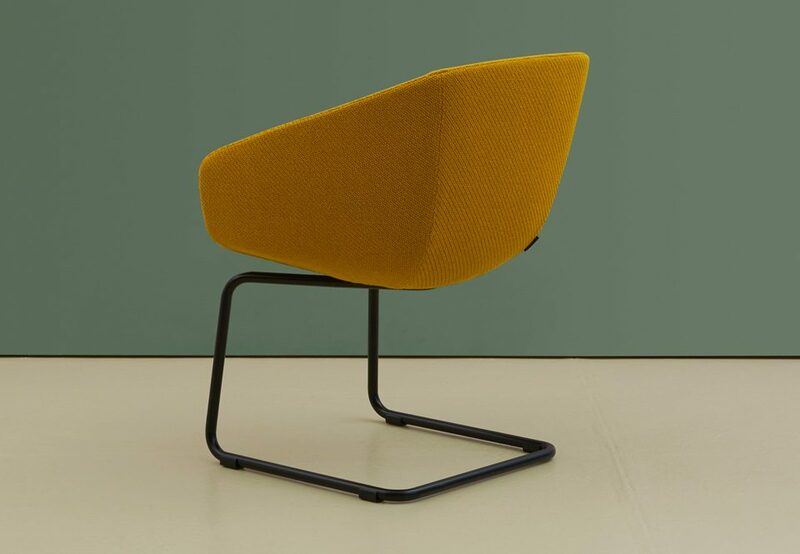 From wood or steel base legs to a range of upholstery options, the Babila chair is one of our most flexible and variable ranges for application within the workplace, hospitality or education environment. 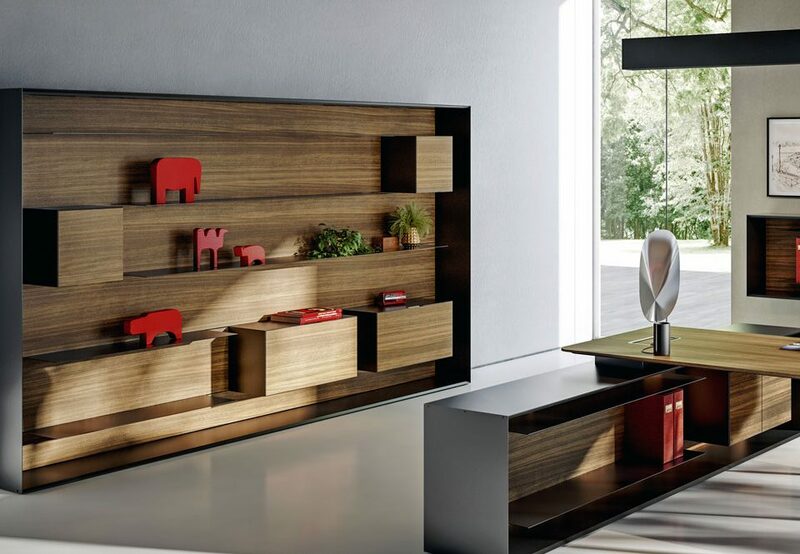 Keeping a keen eye on production processes and the need to keep each design relevant and functional, Odo Fioravanti successfully presents solutions for a modern interior environment. With this in mind, the Babila meeting table presents not only an aesthetic design, but also keeps functionality and durability a top priority. 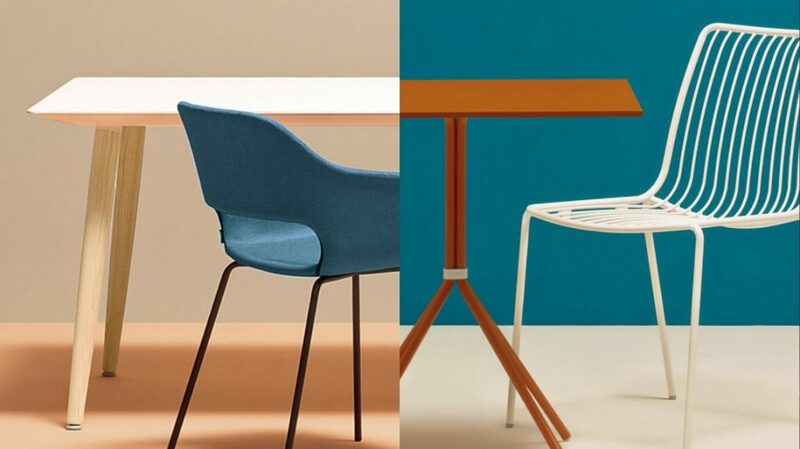 Two slimline table top options each offers unique properties that ensures they will form a key part of any space, over a long period of time. A solid white laminate option comes with stain and heat resistance, with an easy to clean surface. The other choice is a black table top option which encompasses innovative FENIX® NTM surface finish that is made with nano tech material in a matt finish. As well as being resistant to fingerprints, abrasions and scratching, it comes with enhanced antibacterial properties – making ideal for use in educational or healthcare environments. To maintain consistency with the Babila range, the base comes with solid ash wood base legs and an extruded aluminium frame for optimum support. 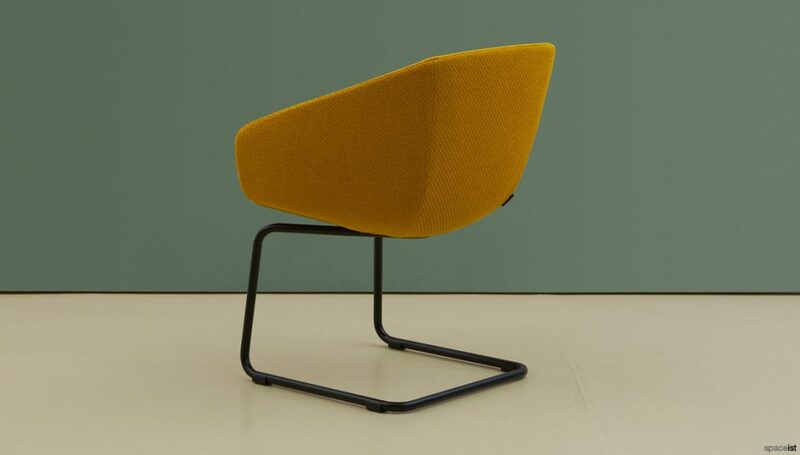 The Nolita range of seating is designed specifically for outdoor use and is made entirely of 6 mm steel to ensure a high level of strength and durability. 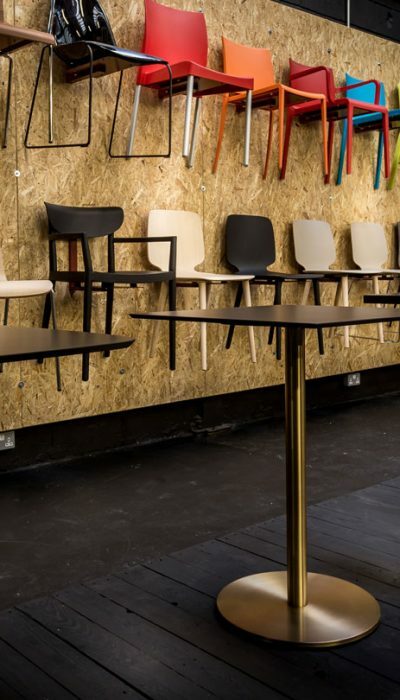 The latest addition of three and four-leg cafe tables completes the selection of seating options available, making it an ideal choice for use outdoors in various settings from hospitality to workplace. 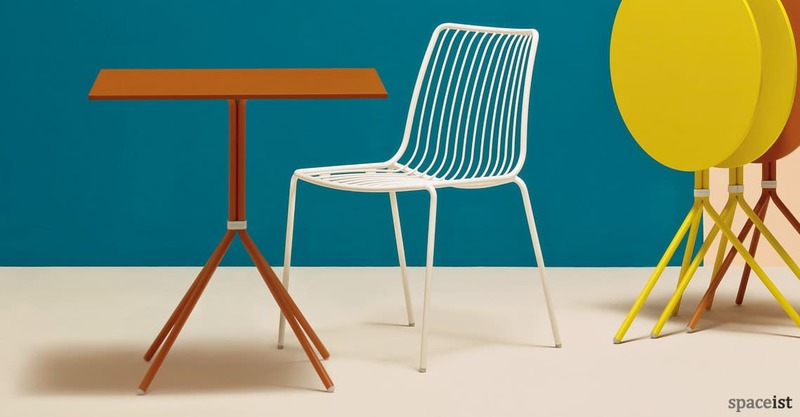 Designers Simone Mandelli and Antonio Pagliarulo have maintained the elegant characteristics of the Nolita chair range for the meeting table with slim rod base legs in two size options with a folding table top. The Nolita cafe table can be selected in four sizes; two square and two round, finished in a range of modern powder coated colours. Due to the nature of the steel base, the table is lightweight and easy to handle, especially as the folded top option can also be stacked. 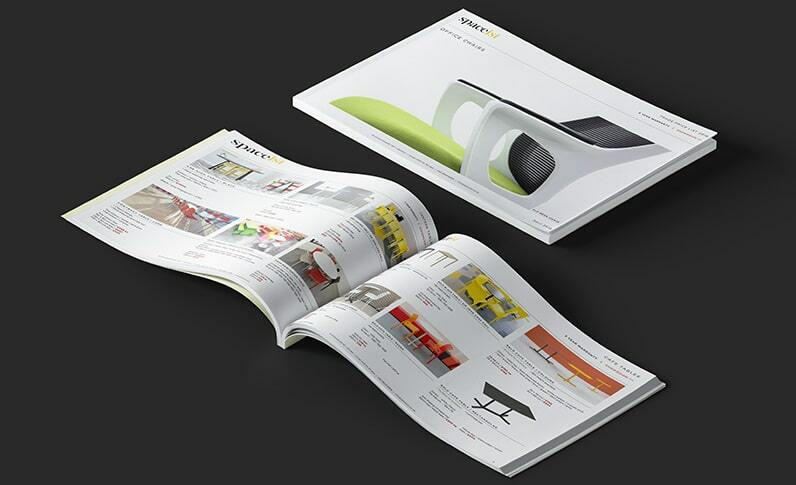 A contemporary outdoor furniture range, the Nolita presents a elegant and highly robust choice of seating and table options for spaces that demand functioning, yet aesthetically pleasing products.